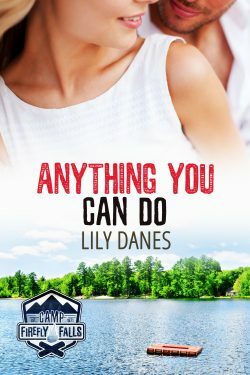 Eve Kincaid’s latest addition to the Lost Coast Harbor world is out now! 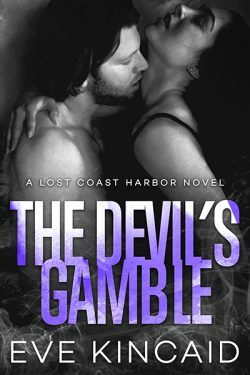 Bridget Donnelly is back in The Devil’s Gamble. What happens when a Donnelly devil faces off with the new sheriff? Trouble, obviously—and a whole lot of heat!